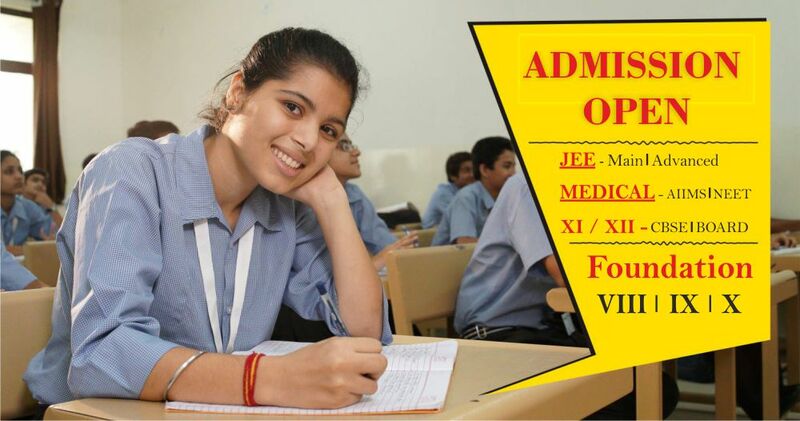 -All Olympiads Forms will be available at Prerna Education Centre. -Prepares solid foundation of basic fundamentals. Develop high level of IQ, EQ & CQ. -Course provides student friendly environment for personal evolution. Conducted at comfortable pace. -There is a quantum jump in the difficulty level from class X to class XI MEDICAL and ENGINEERING. Students get rattled with the pressure because of school studies and preparations for competitive examinations simultaneously. -Therefore we have scientifically designed this synchro-coaching program which covers both CBSE and JEE syllabus in strategic manner which require minimal extra effort over board exams. -This course provides one stop solution for all your needs for CBSE and JEE preparations. -This course includes extensive training, tutorial classes, doubt remedial classes, motivational classes and also final crash course for final grilling after final board examinations. -Important topics from class XI will also be covered in a crash course manner to ensure highest possible outcome in the given duration. -Regular topic/chapter tests and 30 mock test papers toward the tail end of the course will ensure sufficient tracking, timely feedback and exposure to examination patterns. This 830 hours (total) course is divided into six phases. -This course is specially designed for the XII passed students who for whatsoever reason could not perform to the best of their abilities or chose to prepare for competitive exams only after taking care of boards. -The students of this course will be put under rigorous academic curriculum divided into seven phases covering entire syllabus of JEE Mains/Advanced.